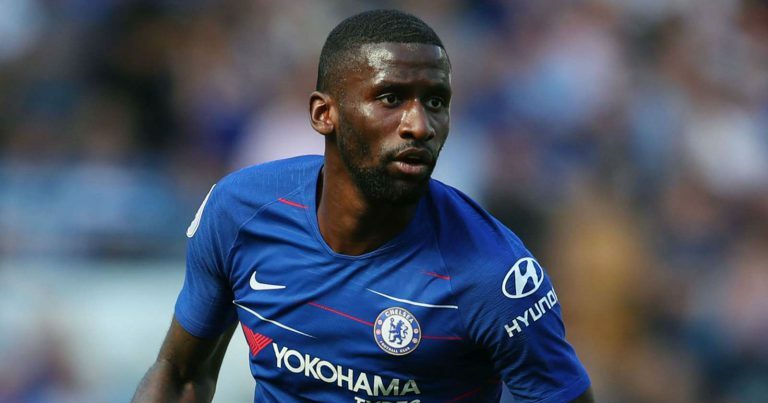 Germany and Chelsea defender, Antonio Rudiger, has admitted he is enjoying his time at the London team, and says he feels the English Premier League is the best league in the world as compared to the German Bundesliga and the Italian Serie A. The German, who has ever played both in Italy and Germany, was bought from AS Roma for £29 million in 2017 under former manager Antonio Conte, winning the FA Cup over Manchester United with the Blues in the process. He told Goal that: “I feel very comfortable in London. “In my eyes the Premier League is the best league in the world. Every opponent is a difficult challenge, no game is easy. But that’s exactly what makes the charm. On the overall comparison of the leagues he has played in to the Premier League, he said: “Of course there are also outstanding and world-class strikers in the Bundesliga, such as Robert Lewandowski. “But honestly, in the Premier League, even the teams in the lower half of the table have really strong players up front, which are so hard to defend. [Salomon] Rondon from Newcastle for example. Like Manchester City, Chelsea are still contesting in four fronts this season so far; in the Carabao Cup, the Emirates FA Cup, The Europa League as well as the Premier League, an issue which could probably be pointed out as one of the reasons the team is dropping points unnecessarily in the league. On the current situation at the club, Rudiger said: “Of course I’ve been very annoyed recently that we have unnecessarily dropped points in some games, but for our goal to reach the top four we are still in business,” said Rudiger. 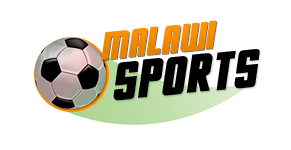 Chelsea will this Sunday play league leaders Manchester City in the Premier League.